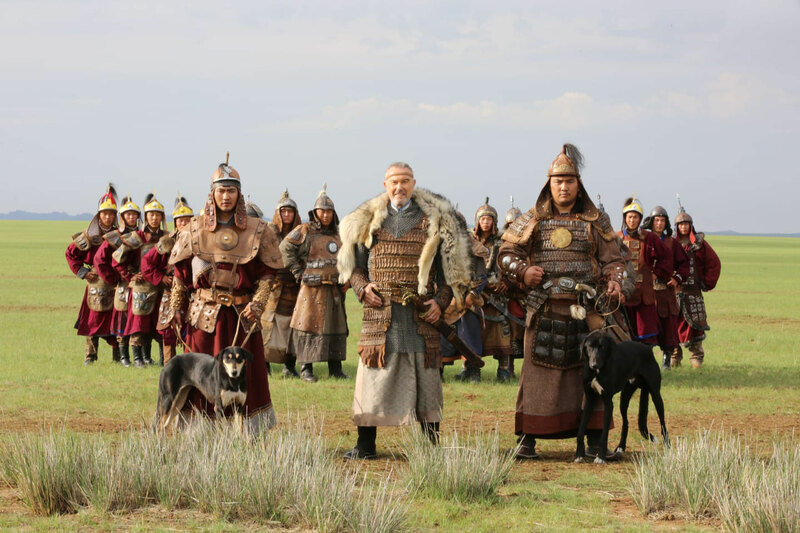 MONGOLIA - DSCHINGHIS KHAN - The official original group! Ulaanbaatar /MONTSAME/ Prime Minister U.Khurelsukh received Wolfgang Heichel, a member of German pop band ‘Dschinghis Khan’ on July 18. PM U.Khurelsukh thanked the member of the popular band coming to Mongolia. Wolfgang Heichel noted that the band plans to stage a full concert in Mongolia in 2019 within the scope of the 40th anniversary of establishment of the band. 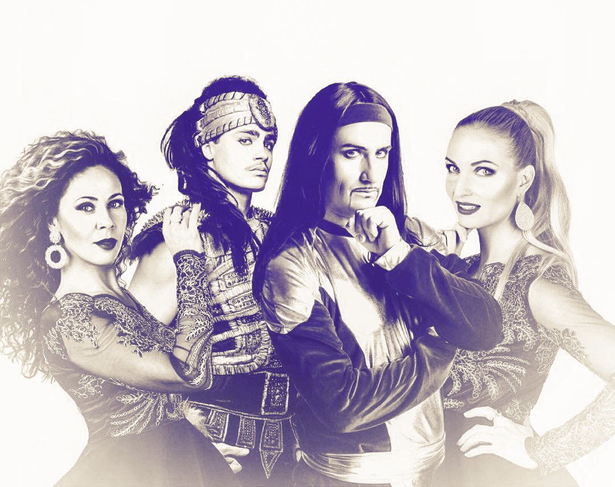 The Dschinghis Khan band intens to make a tour from January 2019, beginning from Japan and the band will come to Mongolia during the National Naadam Festival. 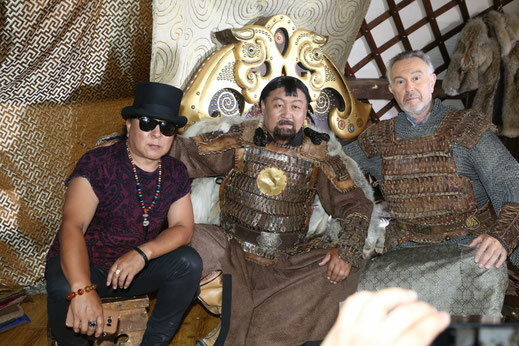 This time the band arrived in Mongolia to promote a project ‘Man of the Millennium- the Great Chinngis Khaan’ to be realized in Dadal soum of Khentii aimag and to make a video clip to its 1979 hit song ‘Dschinghis Khan’. 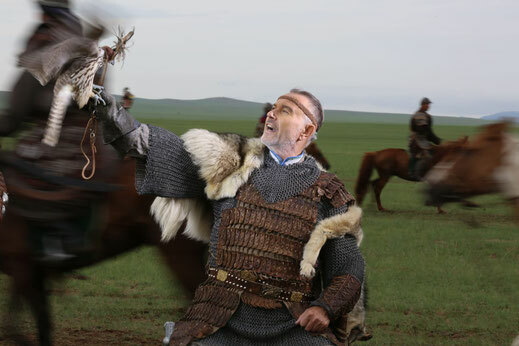 Additionally, pursuant to a decree of President Kh.Battulga, the Dschinghis Khan band was awarded ‘Friendship’ medal.